A game can’t be fun without good sound, music, and sound effects. You need game audio tools that allow you to create your own sounds, use sound effects from their preset libraries, as well as manage these sounds in-game to deliver the ultimate experience to your users. Below is a comprehensive list of the top game audio tools as well as digital audio workstations (DAW) in 2017 to choose from based on need. Wwise is the most advanced, feature-rich interactive audio solution for games. Whether you’re an indie developer or a huge corporate, Wwise can work for everyone. It features an audio authoring tool and a cross-platform sound engine, allows for on-the-fly audio authoring directly in game. You can create, audition, and tweak sound effects and behaviors while the game is being played. Pricing: Free. Paid plans start at $750. FMOD is a sound effects engine for video games and applications that play and mix sound files of diverse formats on many operating systems. With an intuitive visual interface, efficient workflow, and powerful collaboration tools, FMOD makes it easy to get rich interactive audio into your game. It also allows multiple team members to work on the same project at the same time. Pricing: Free. Paid plans start at $5,000. Fabric offers many audio features and custom user interfaces that allow developers to design great audio entirely within Unity. 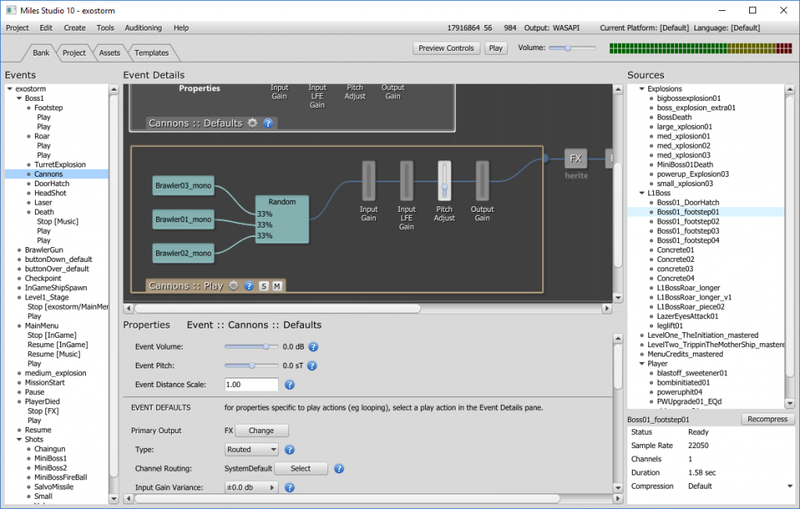 Its nested component hierarchy allows users to create complex audio structures and combined with its event based system, Fabric reduces dependency on programmers, giving more power to sound designers to work independently. It provides a number of integrations with third party technologies, audio assets with complex behaviors ready to be used in games, as well as many extensions that can be added for additional functionality. Pricing: Free. Paid Plans start at $1,500. The Facebook 360 Spatial Workstation is a software suite for designing spatial audio for 360 video and cinematic VR. 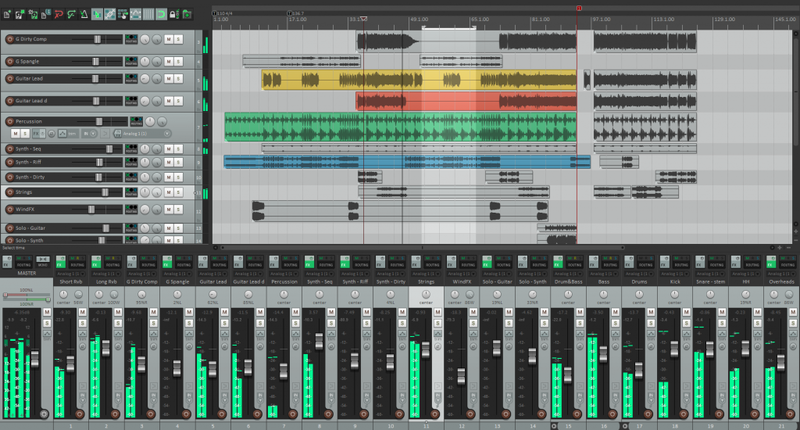 It includes plugins for popular audio workstations, a time synchronized 360 video player, and utilities to help design and publish spatial audio in a variety of formats. The Miles Sound System is one of the most popular, sophisticated, most robust, and most fully featured sound systems for games out there. It has been licensed for over 6,000 games on 18 different platforms. 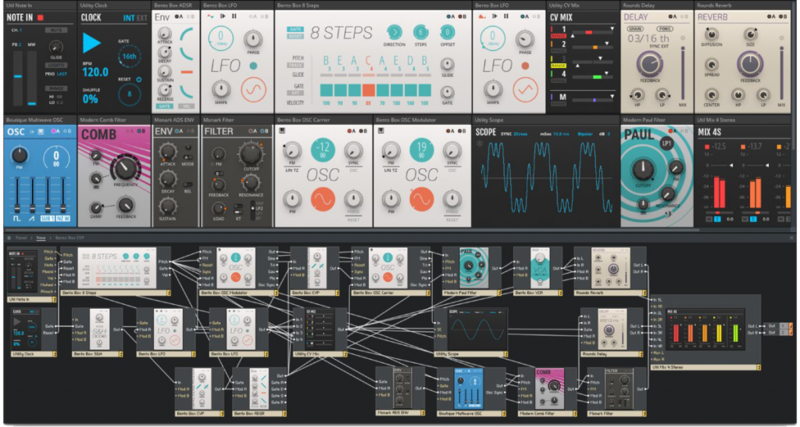 It offers a full-on toolset that integrates high-level sound authoring with 2D and 3D digital audio, featuring streaming, environmental and convolution reverb, multistage DSP filtering, and multichannel mixing, and highly-optimized audio decoders. 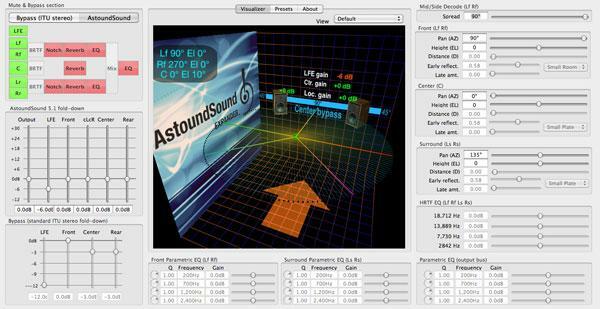 With AstoundSound, gaming audio can immerse players like never before. This cutting-edge technology provides games the ability to control sound movement in real-time, providing a realistic 3D sound field by placing and moving sounds all around the listener, in all three dimensions. By augmenting real-time audio engines, as a plugin or library, sound effects, voices, and environmental sounds will naturally move and be heard with respect to player controls during game play. Gamers will not only see the action on the screen, but they’ll hear it in a full 360-degree, 3D soundscape for the most immersive gaming experience ever. Nuendo established a new milestone in game audio production with the introduction of Game Audio Connect that first enabled transferring audio files to Wwise. It also allows you to transfer interactive sections of your compositions from Nuendo as music segments into Wwise, including audio and MIDI tracks as well as cycle and cue markers, opening up a whole new dimension for game sound composing. You can also create Nuendo projects directly from Wwise segments, effectively allowing you to use Nuendo as a MIDI editor for Wwise. 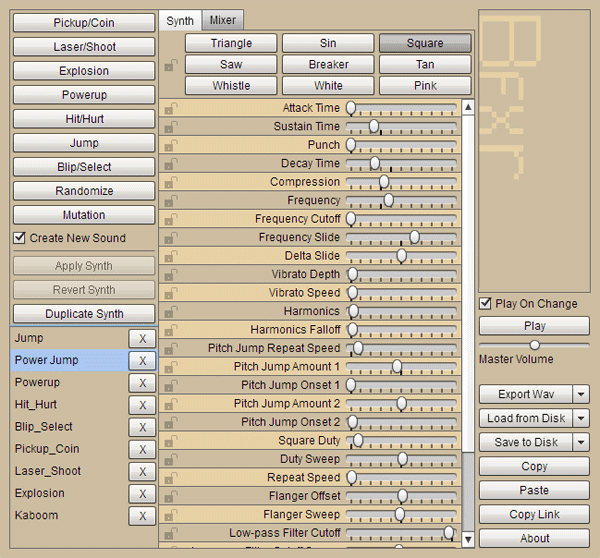 Bfxr is a very simple open source tool that lets you create retro sound effects for games. The best thing about it is the how much you can play around with it and customize it, the possibilities are really endless. 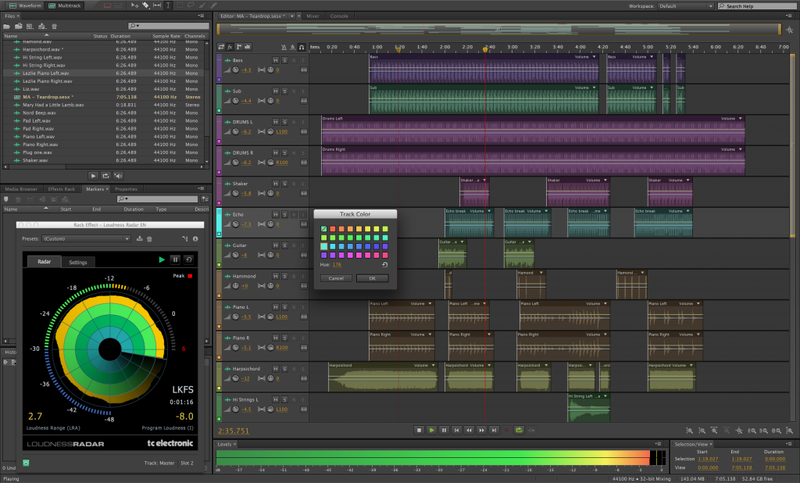 Adobe Audition is a comprehensive toolset that includes multitrack, waveform, and spectral display for creating, mixing, editing, and restoring audio content. This powerful audio workstation is designed to accelerate video production workflows and audio finishing, and deliver a polished mix with pristine sound. Adobe Audition software includes thousands of uncompressed, royalty-free audio sound effects that you can incorporate in your game based on need. KOMPLETE is one of the world’s leading collections for music production, performance, and sound design. All the tools you need for any production task, any type of music, anything you can imagine. It offers an enormous collection of inspiring and innovative virtual instruments and effects. Its production suite contains 45 products, 13,000+ sounds, and over 155 GB of instruments and effects, while its supreme suite for pro audio production consists of 87 products, 18,000+ sounds, and over 500GB of instruments and effects. 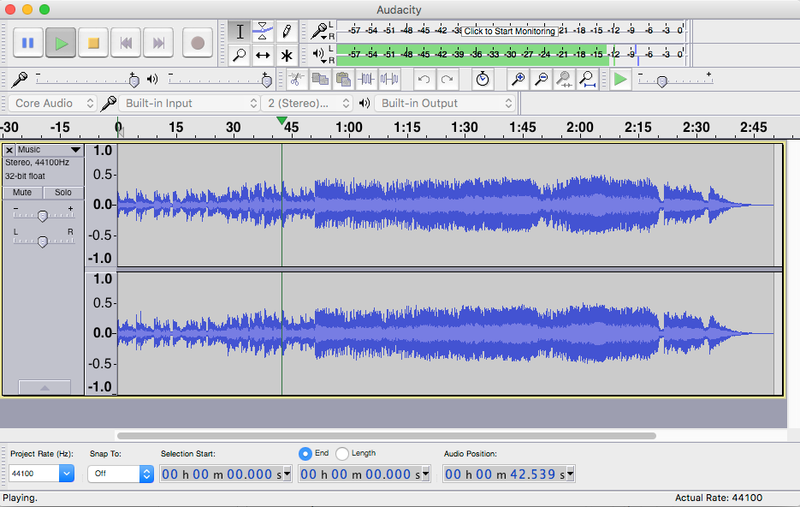 Audacity is a free, open source, cross-platform audio software for multi-track recording and editing. It can record live audio through a microphone or mixer, digitize recordings from other media, and capture streaming audio. 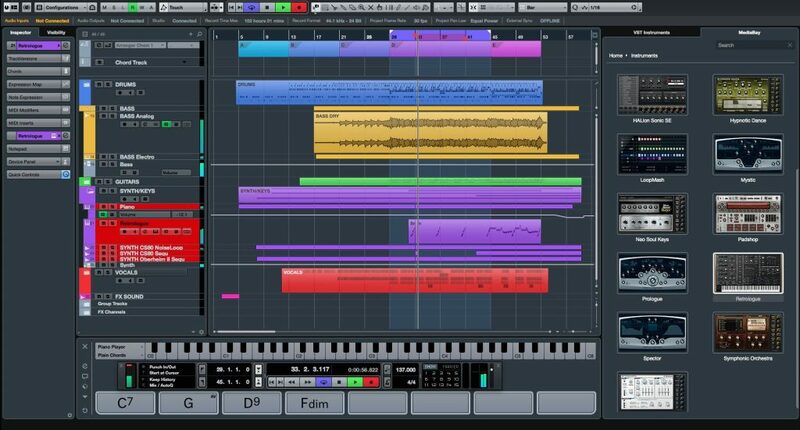 Cubase is one of the most complete digital audio workstations, covering all stages of the creative process from composing, recording, editing, and mixing. 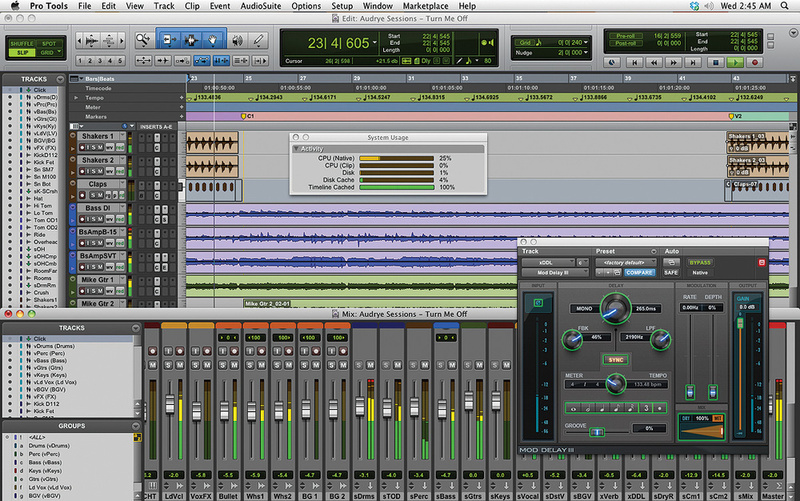 Cubase excels with intelligent tools and features that put creativity first. 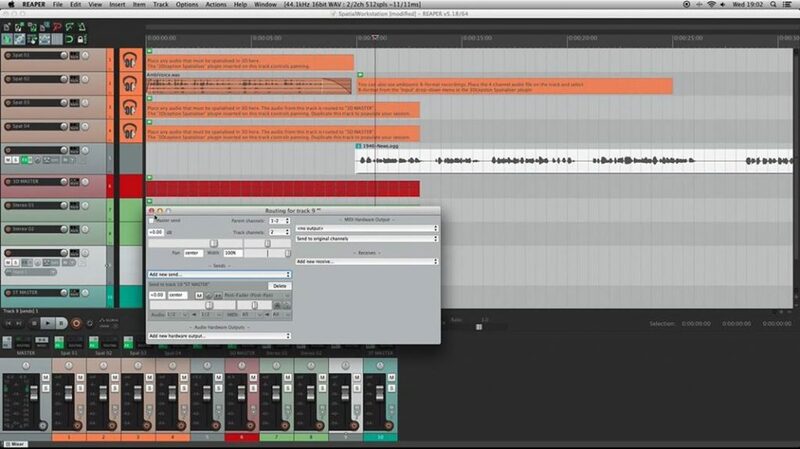 Offering maximum flexibility, Cubase does not impose a certain workflow onto you, but provides the freedom you need to push your creative envelope. 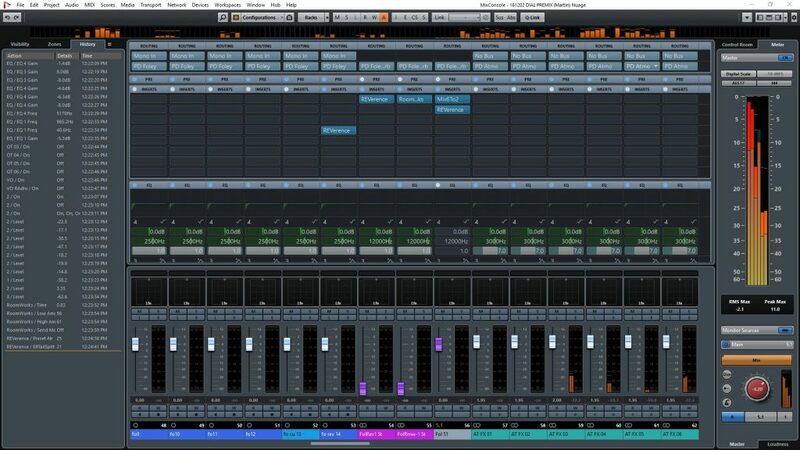 Whether you are an expert or taking your first steps in digital music production, Cubase offers a set of tools that’ll fit all your needs, level of experience, or choice of music. 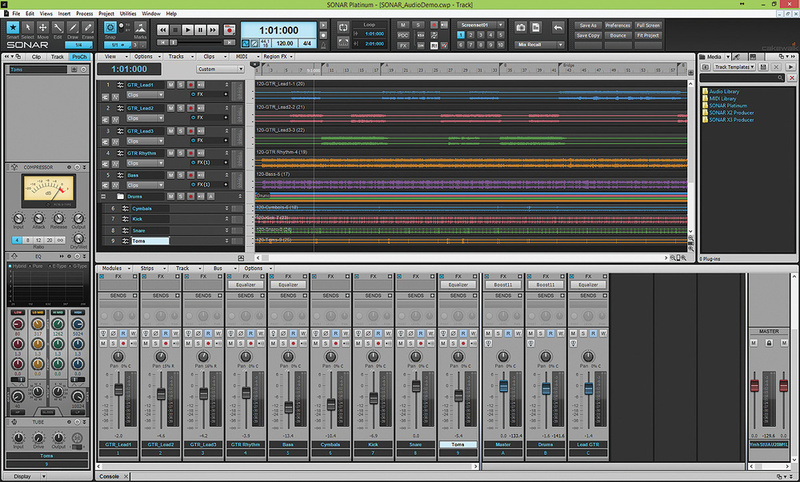 REAPER is a complete digital audio production application offering a full multitrack audio and MIDI recording, editing, processing, mixing, and mastering toolset. It supports a vast range of hardware, digital formats, and plugins, and can be comprehensively extended, scripted, and modified. Pricing: Free trial. Paid licenses start at $60. 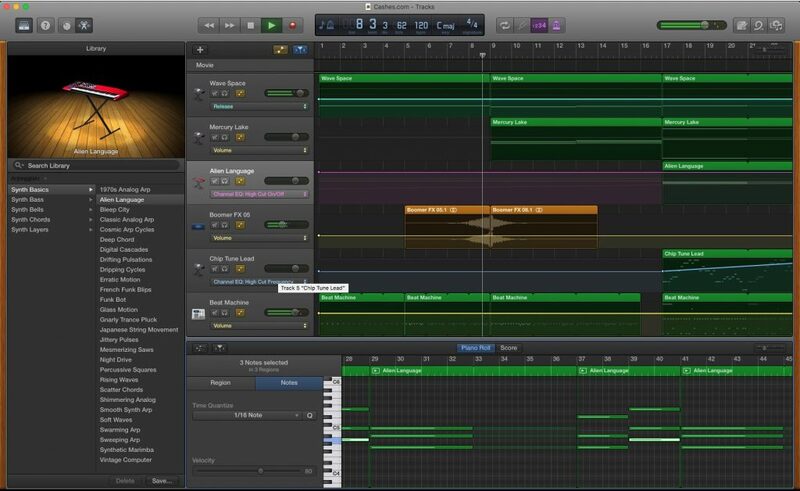 GarageBand is Apple’s recording studio app complete with multitrack recording and numerous other features to help you record like a pro, making it incredibly simple to play, record, and export your music. It offers a collection of touch instruments and a full-featured recording studio along with live Loops, which makes it easy for anyone to have fun creating music. It also offers a sound library to download additional free instruments, loops, and sound packs. 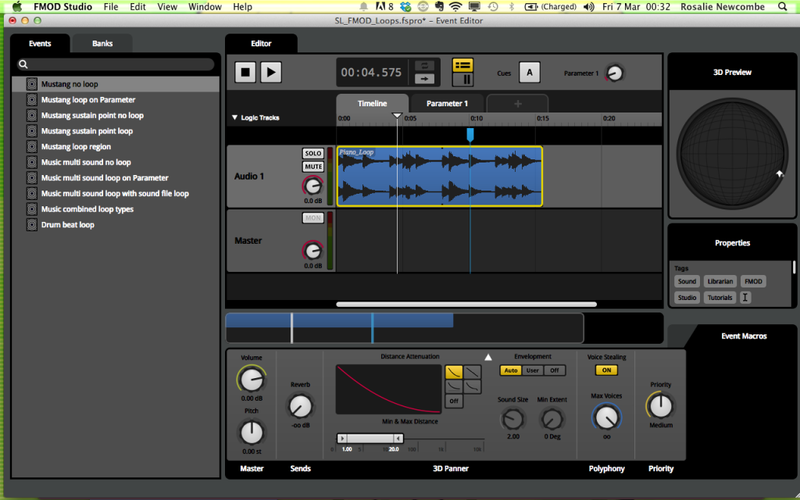 SONAR allows you to easily compose complete tracks and music with its range of creative tools and instruments. You can capture recordings with pristine quality and unlimited audio and MIDI tracks, edit, fix mistakes, arrange parts, and manipulate pitch, time, and any other aspect of your recordings. You can also achieve pristine pro-studio sounds and create big, clear, dynamic mixes with advanced mixing tools as well as polish your finished mixes to perfection with built-in mastering tools. Pro Tools make music creation and working on large audio post-production projects easier than ever, from tons of new MIDI enhancements to timesaving batch renaming capabilities and more. It enables collaboration on the cloud where you can easily share tracks and work on projects with anyone, anywhere. From powerful new loop-based music creation and trying ideas via revision history to time-saving workflows that simplify editing and post production, it enables you to create and edit instantly on the go. Pricing: Free trial. Paid plans start at $24.92 per month.